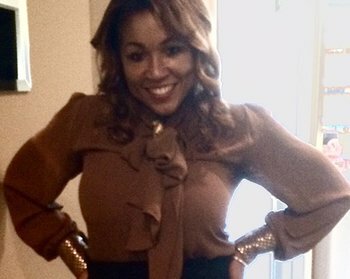 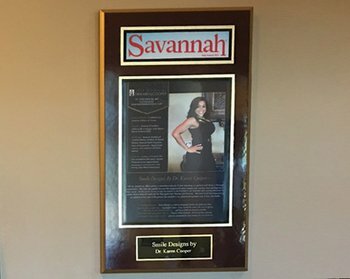 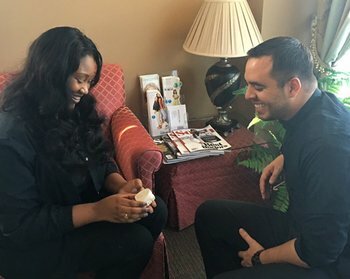 Get to know our expert and caring team for one of the best dentists in Savannah, GA.
Our entire team has been handpicked by Dr. Cooper to make sure their role in your overall health and self-esteem is flawless. 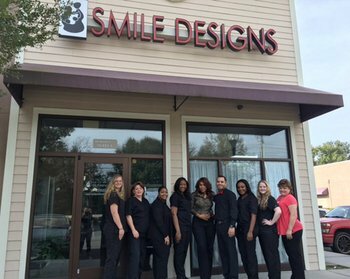 The collective skills and knowledge of our team enables us to care for all of your needs – from family dentistry to complex smile design – all under one cozy roof. 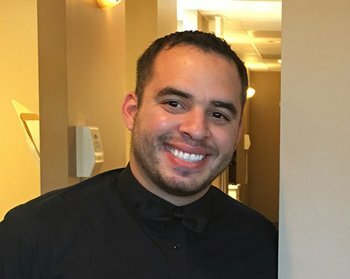 Experience what everyone in Savannah is smiling about! 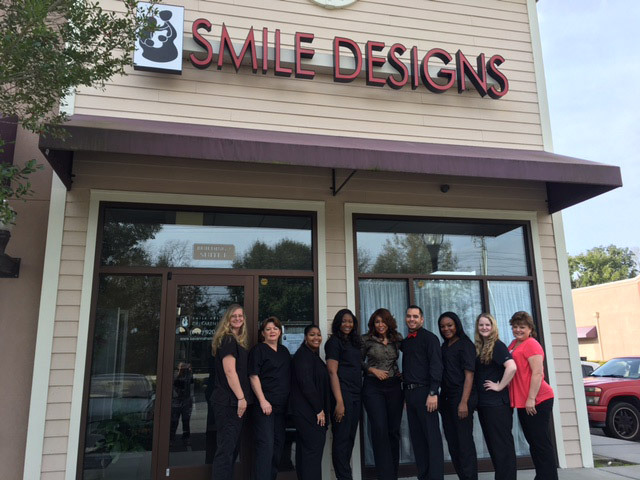 See what is making our patients’ smiles the talk of the town.